MyMusicPB is an online, interactive Music Practice Book free for teachers. 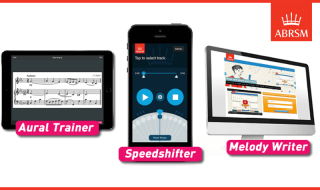 Linked to an instrumental/vocal teacher’s account, MyMusicPB will support efficient teaching, keep parents more informed and students engaged, leading to more practice, progress and enjoyment. 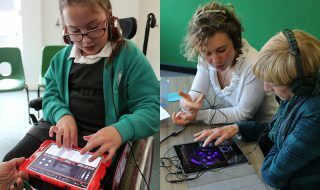 Our ‘Teaching Music with iPads’ training programmes provide everything educators need to deliver high-impact composition and performance with pupils aged 7+ in mainstream and ALN/SEND settings. 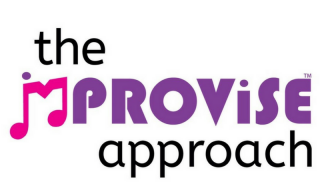 The Improvise Approach is an exciting way of providing creative music-making opportunities for people with special needs. Digital resources and tools to supporting students with their music learning. 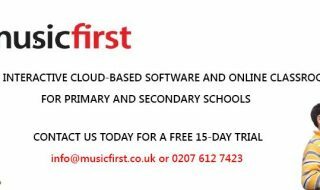 MusicFirst is all about engaging your students in music using technology in and out of the classroom with affordable, accessible and easy to use software and resources. 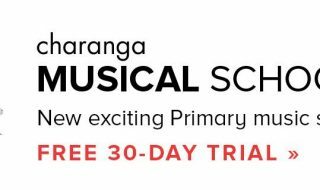 Charanga Musical School is the most significant new primary music resource for a decade. 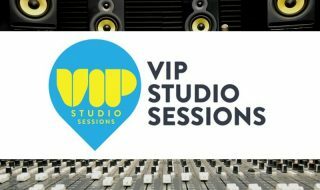 It includes a complete, modern, week-by-week music scheme for the new curriculum as well as an alternative ‘freestyle’ mode for you to create your own scheme. 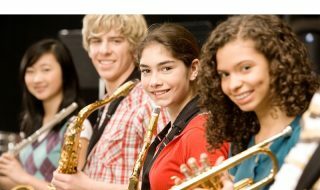 Do you have a music education resource to share with our members?